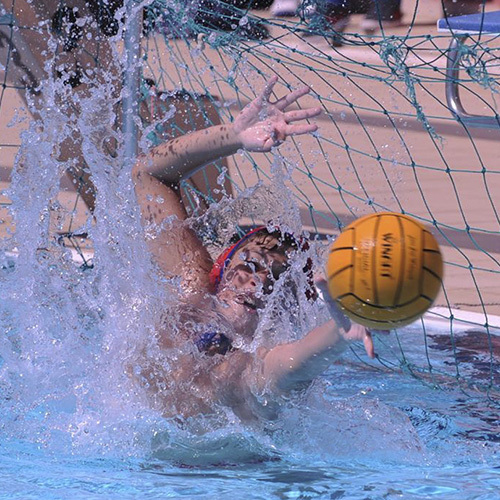 Water Polo, Synchronized & Technical Swimming for athletes and clubs of all leves, from amateur to professional. Our staff is always at your side! From the minute you send your request, a team of experienced professionals will design, monitor and implement the tailor-made program of your training.